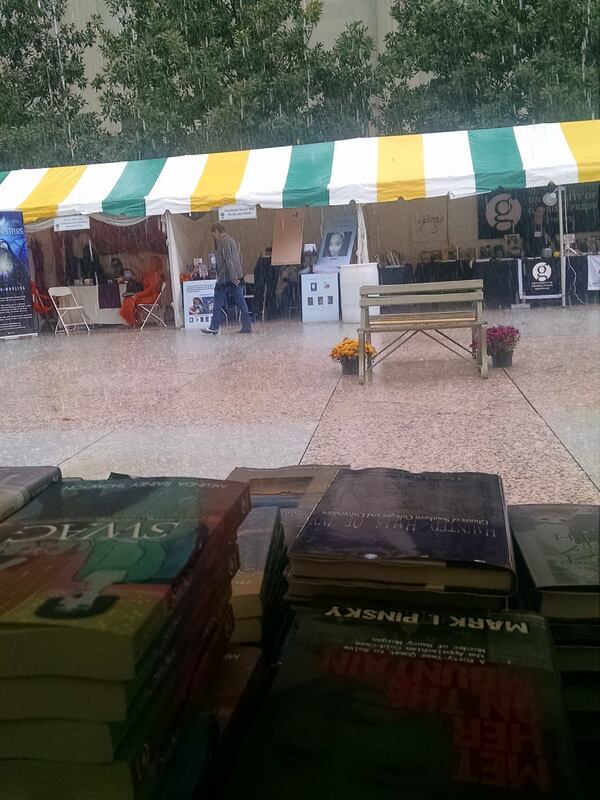 It’s October–official kick-off month of the holiday season–and we are happily knee-deep in new books, conferences, and author events. 1. Jeremy B. Jones continues traveling with Bearwallow and banjo, charming readers across the country. 2. Badass Civil War Beards arrived just in time for Southern Festival of Books, and we got ready by taking a few “book face” photos during our staff meeting. More to come! 3. We celebrated 60 years of independent publishing last week with a party in downtown Winston-Salem! Thanks to everyone who came out. We’ll post a whole album of photos soon. 4. Bob Garner’s new book, Foods That Make You Say Mmm-mmm is here! And we could think of no better heralding than Bob himself, uttering his favorite phrase, in this classic “Sh*t Bob Garner Says” video. 5. This article about E.C. “Redge” Hanes’ novel Billy Bowater was reprinted in tons of papers, including The Winston-Salem Journal and Herald Sun. 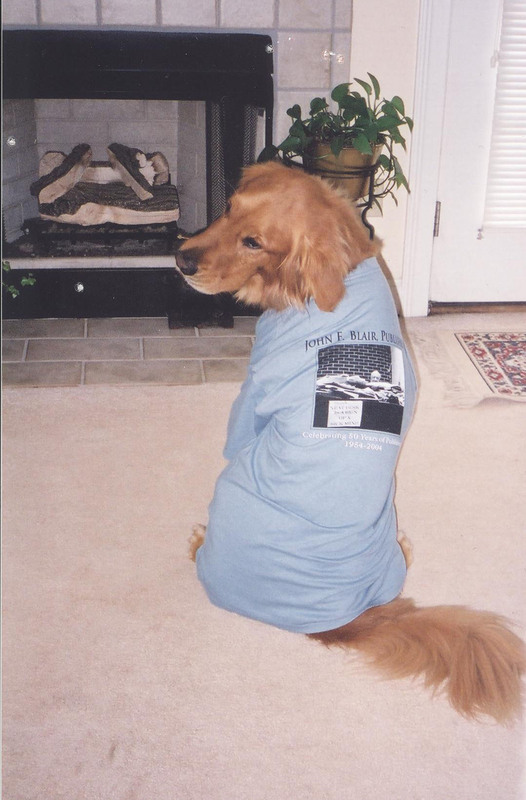 Speaking of our anniversary, here is a picture of beloved Blair pet Faulkner Frankowski in his 50th anniversary t-shirt!